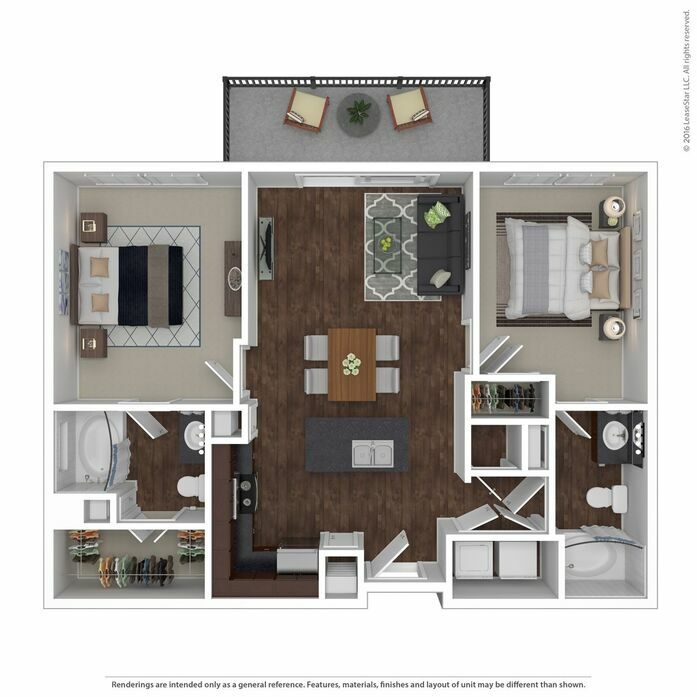 Whether you’re looking for a cozy home or a place to settle with a family, we’re confident you’ll find your ideal living space at The Maywood! 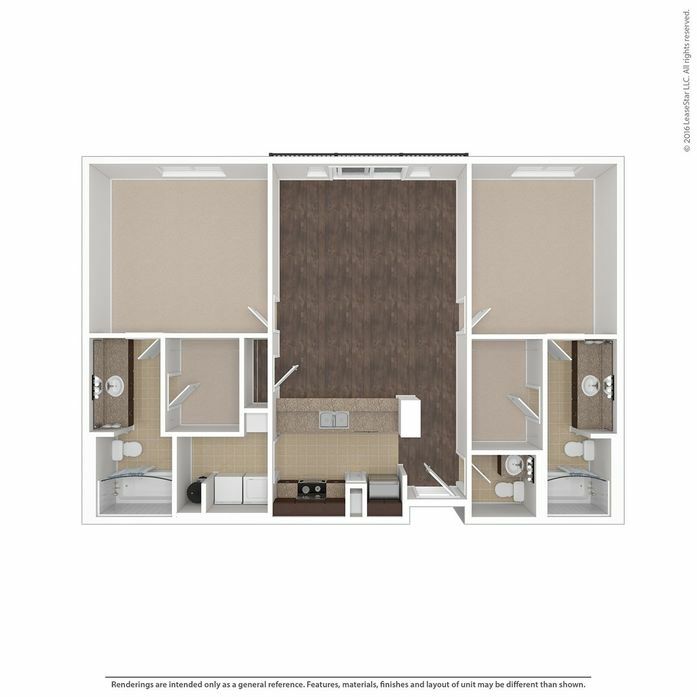 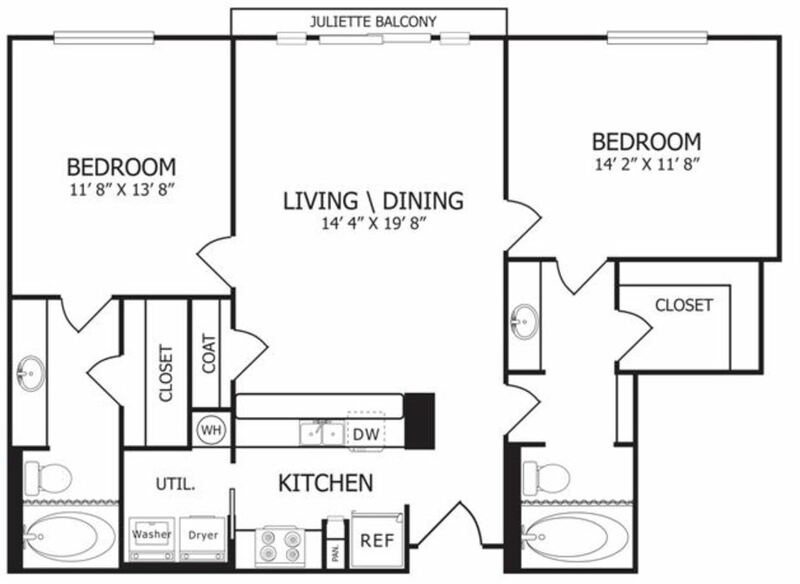 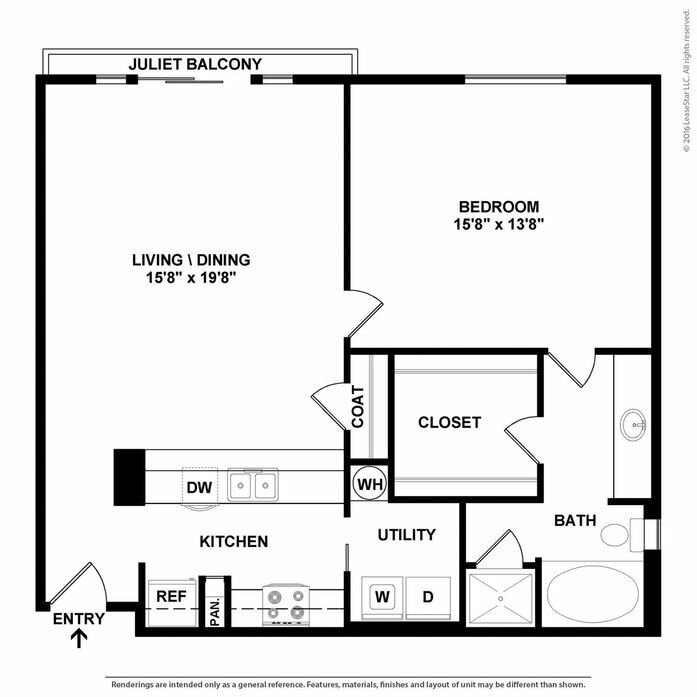 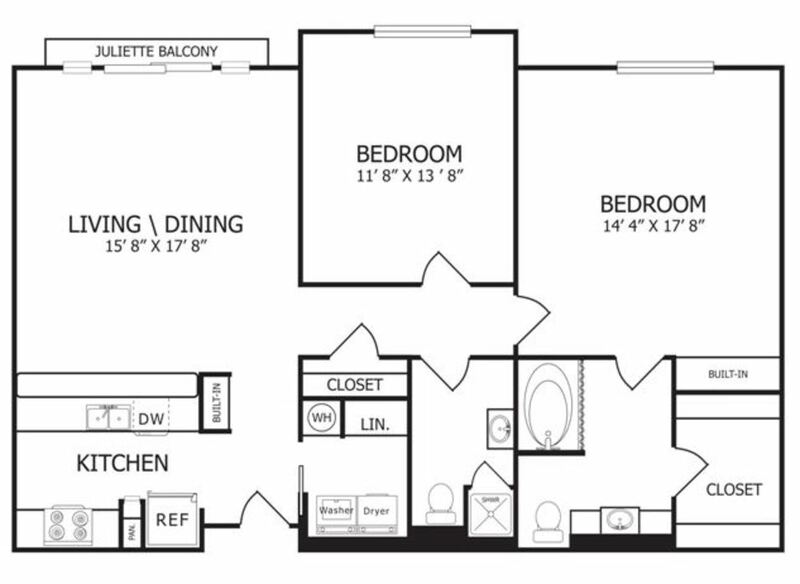 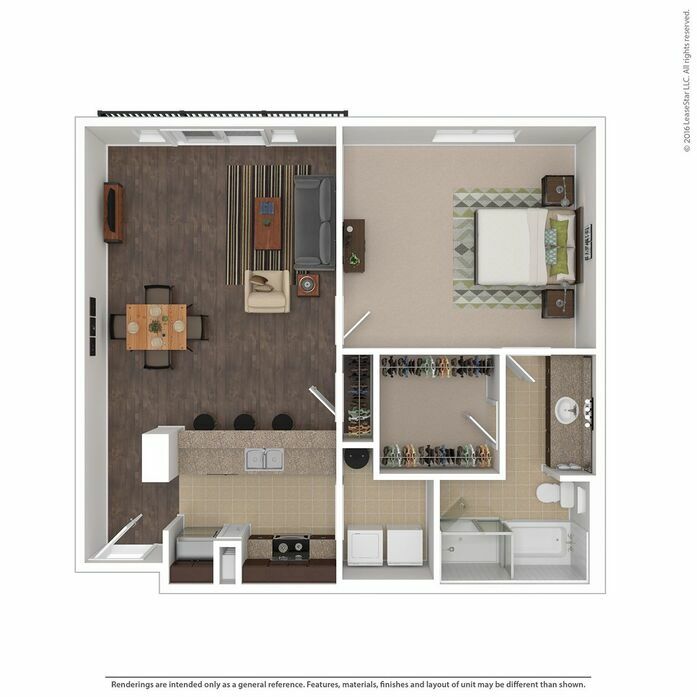 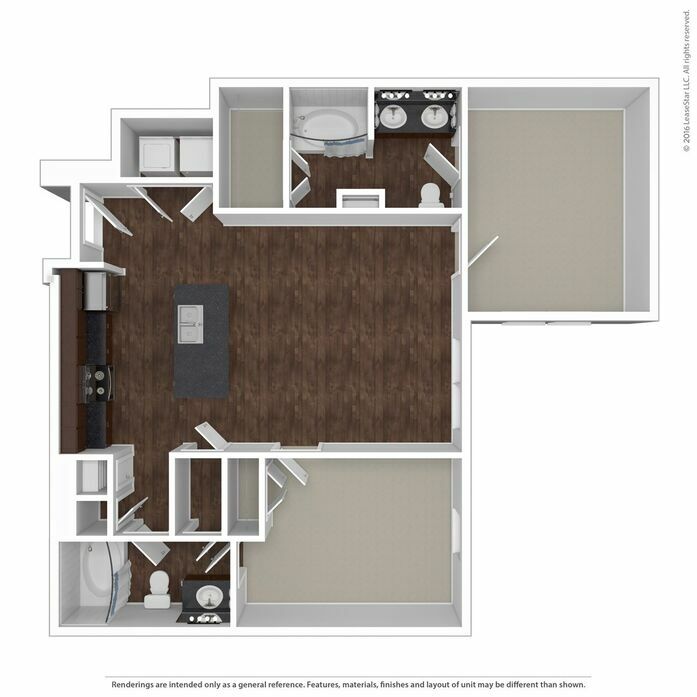 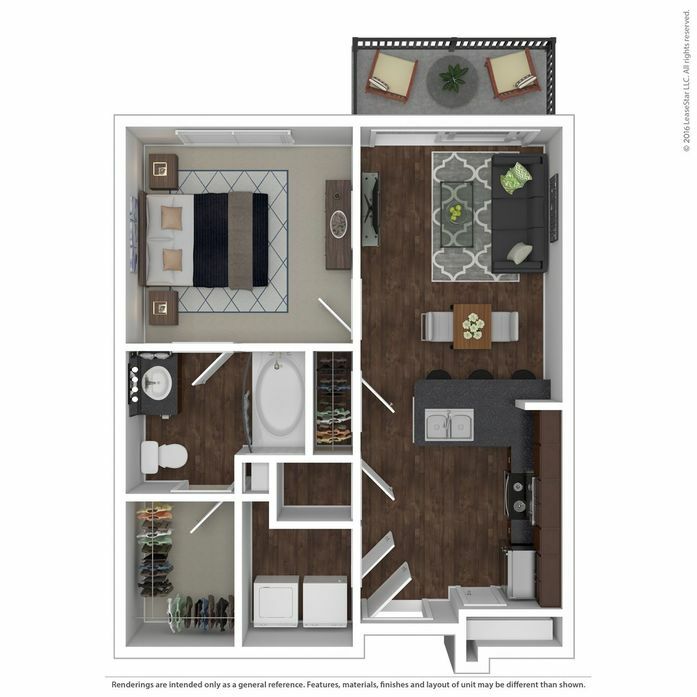 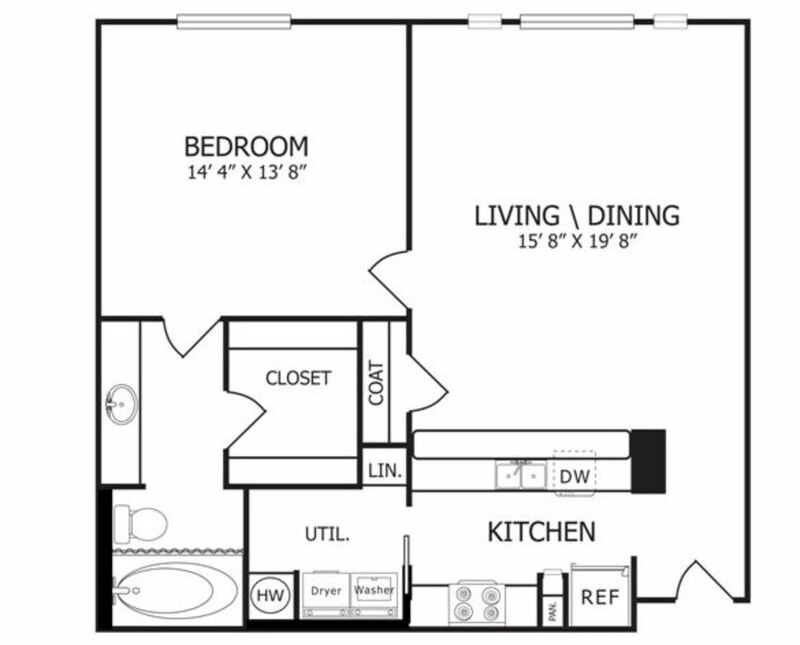 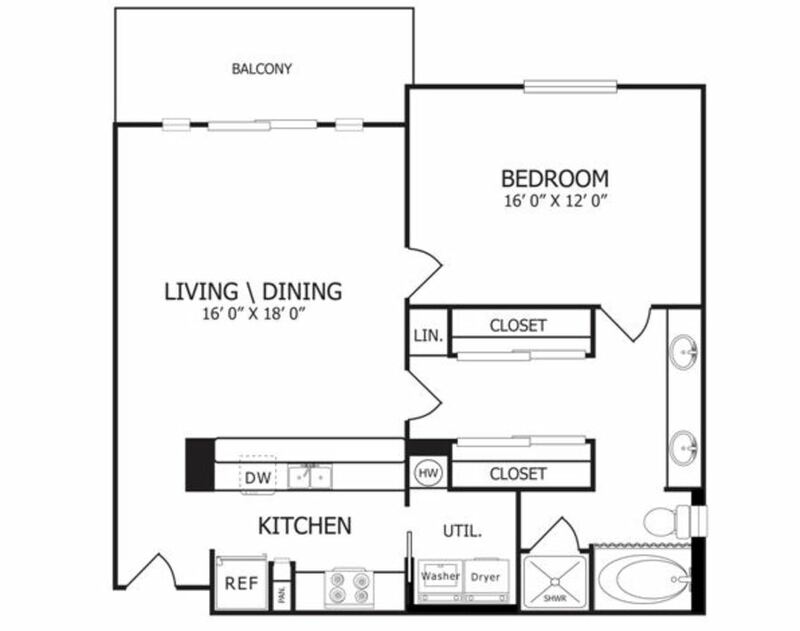 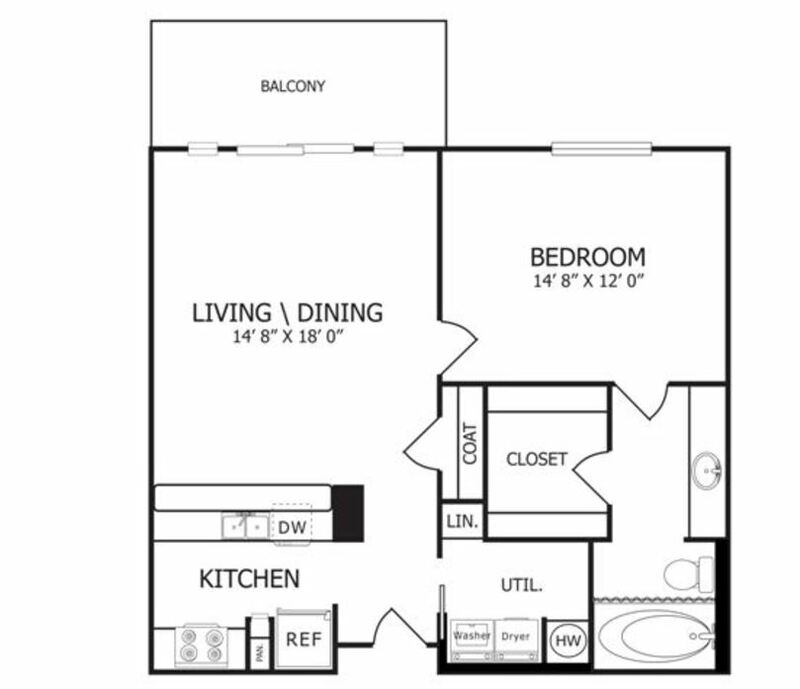 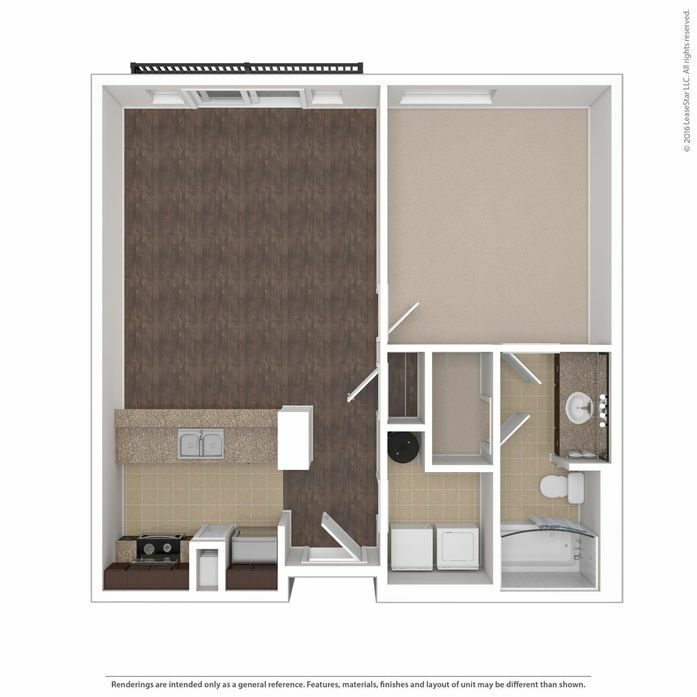 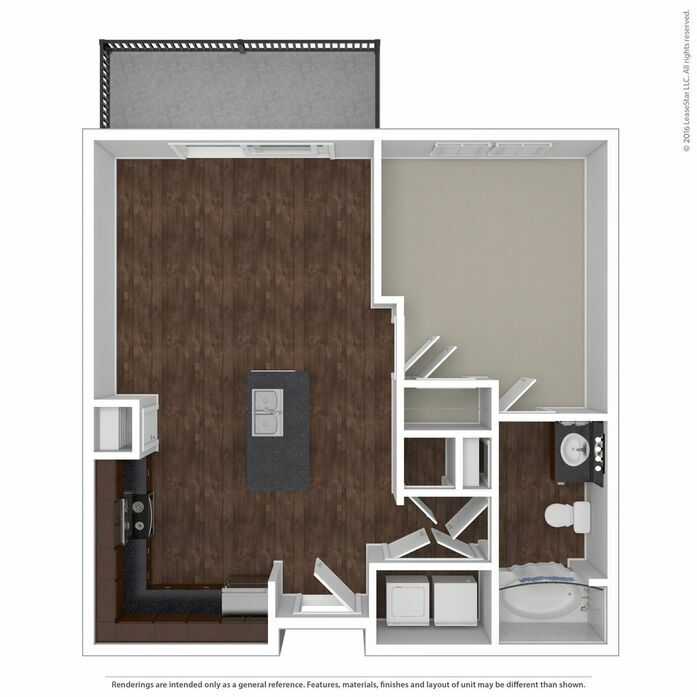 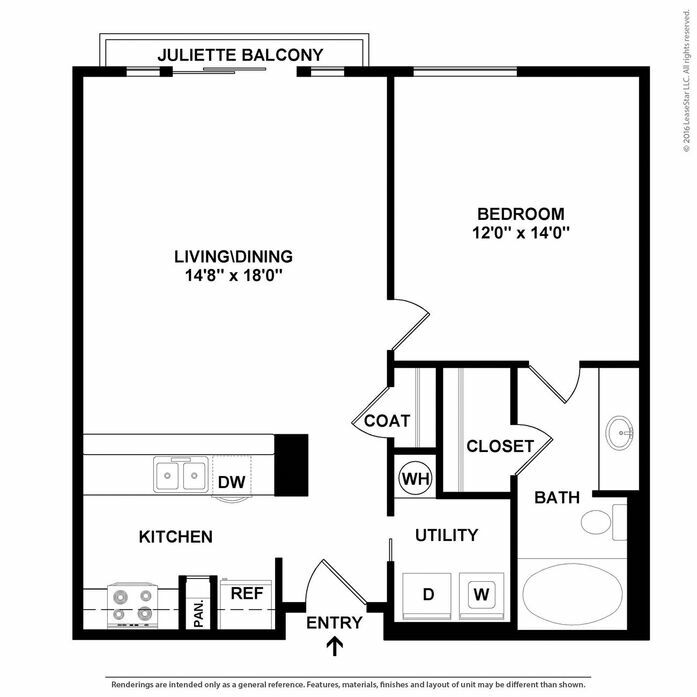 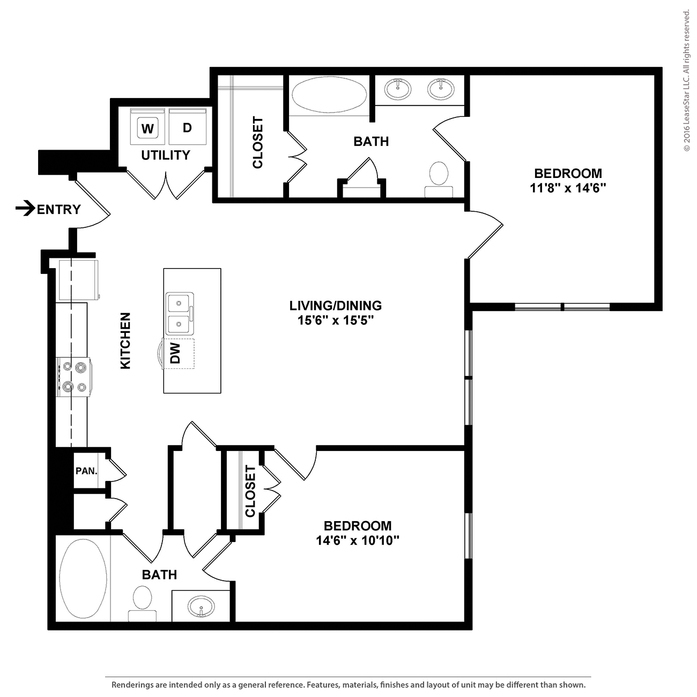 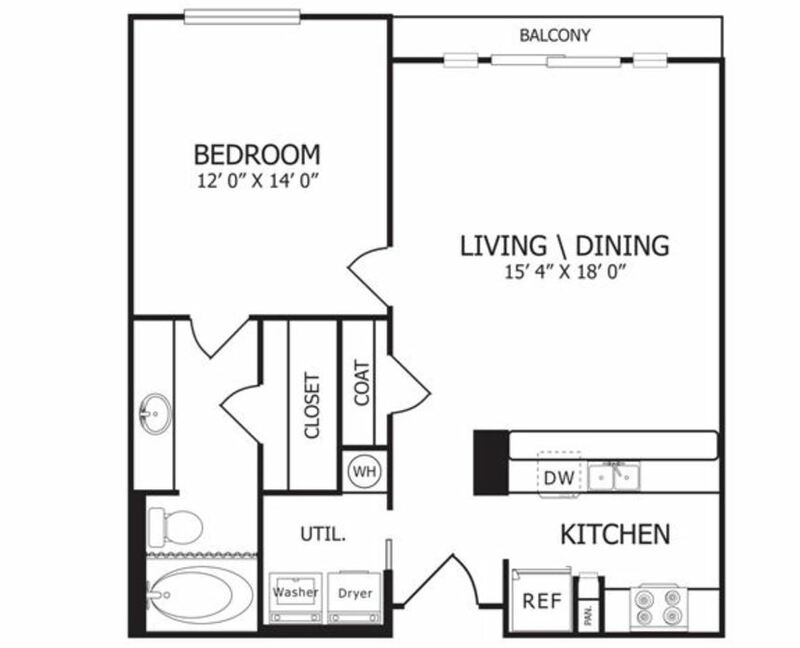 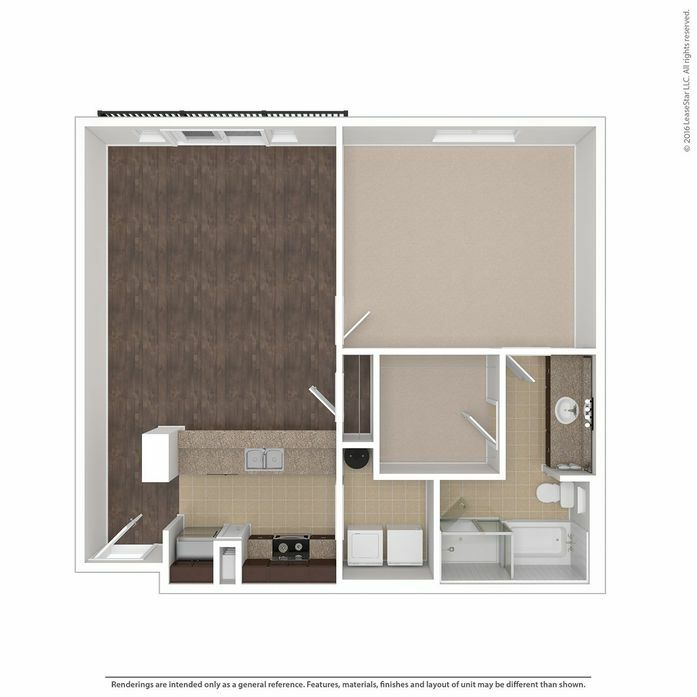 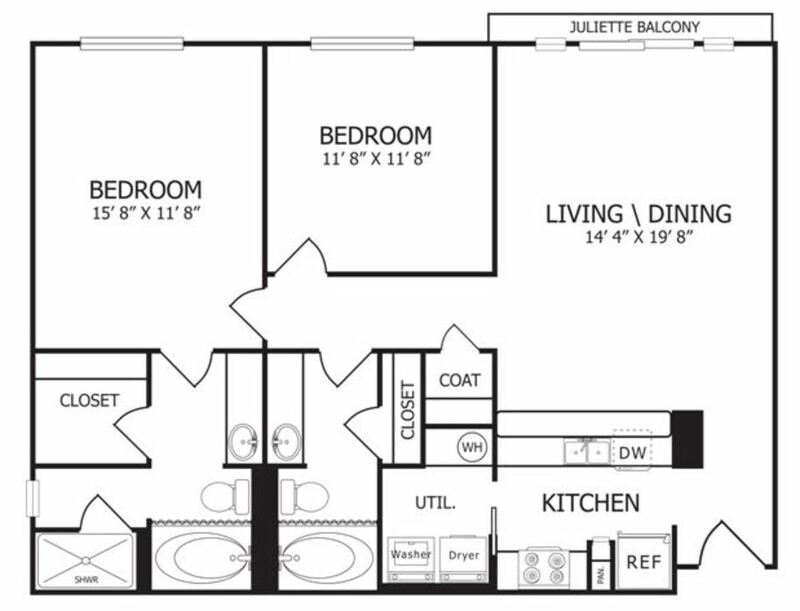 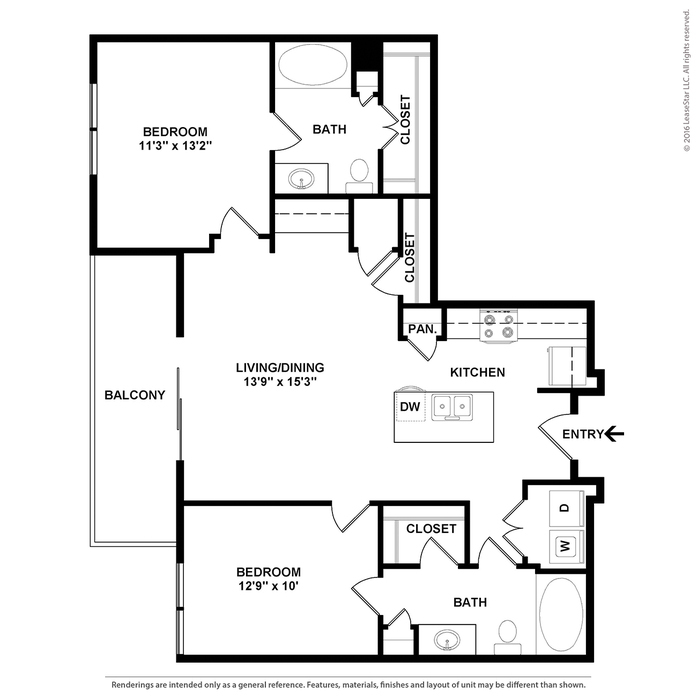 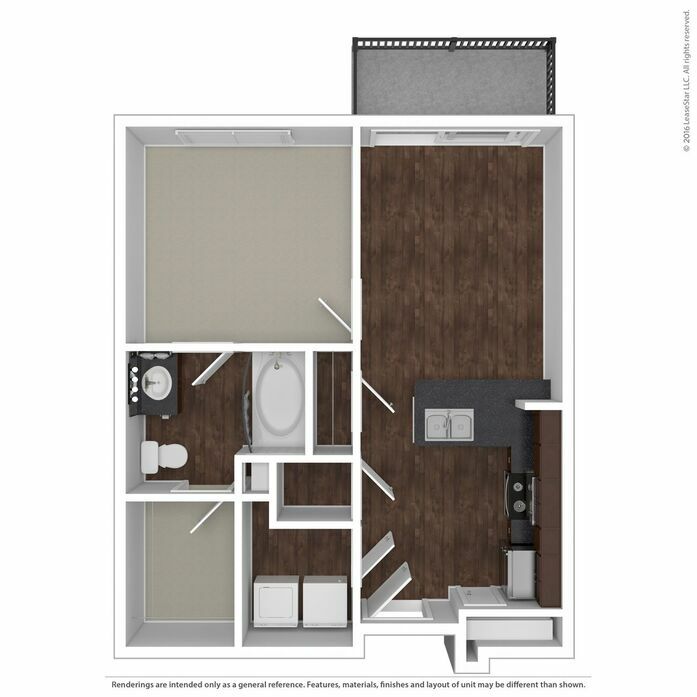 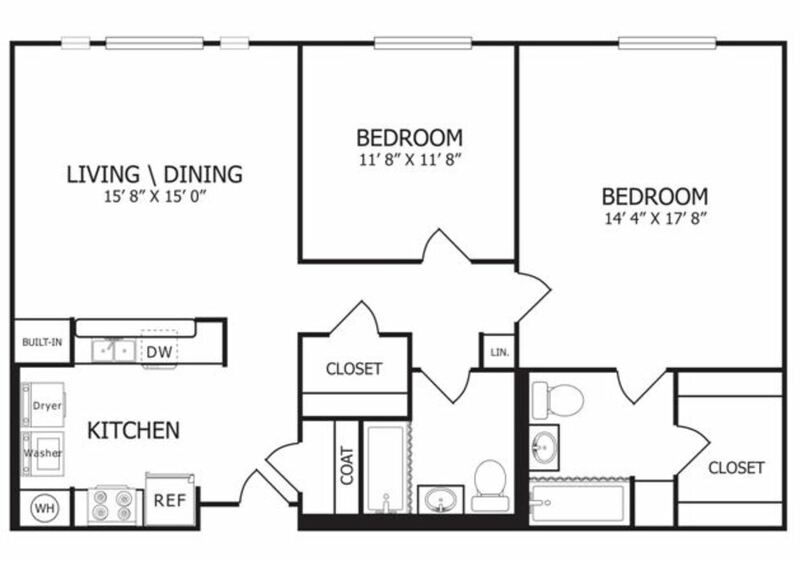 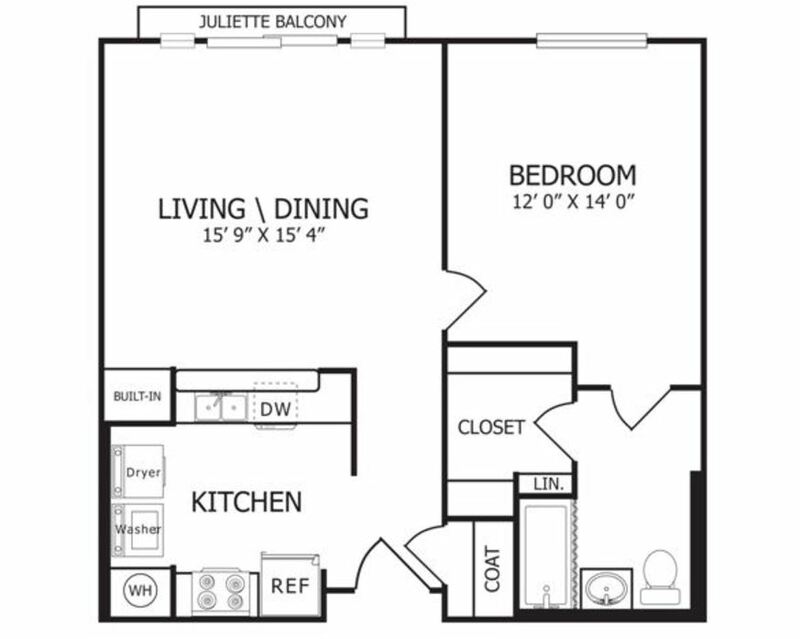 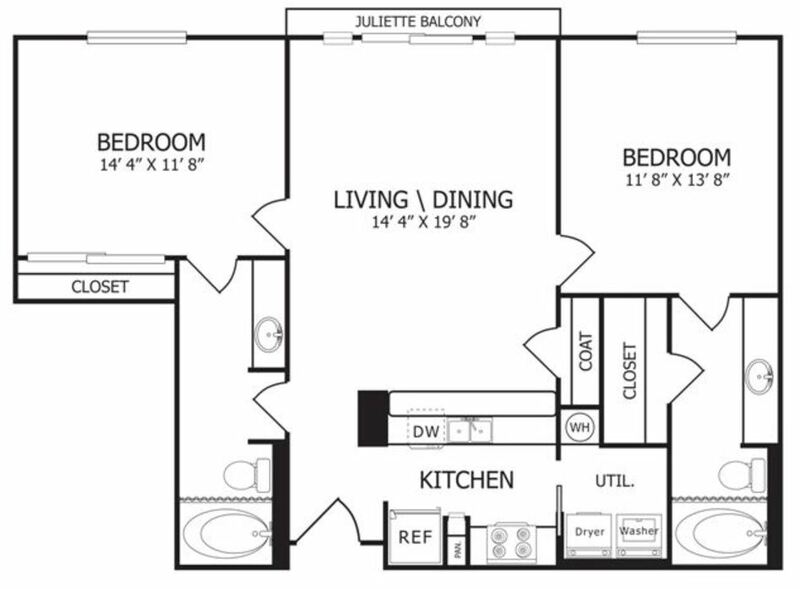 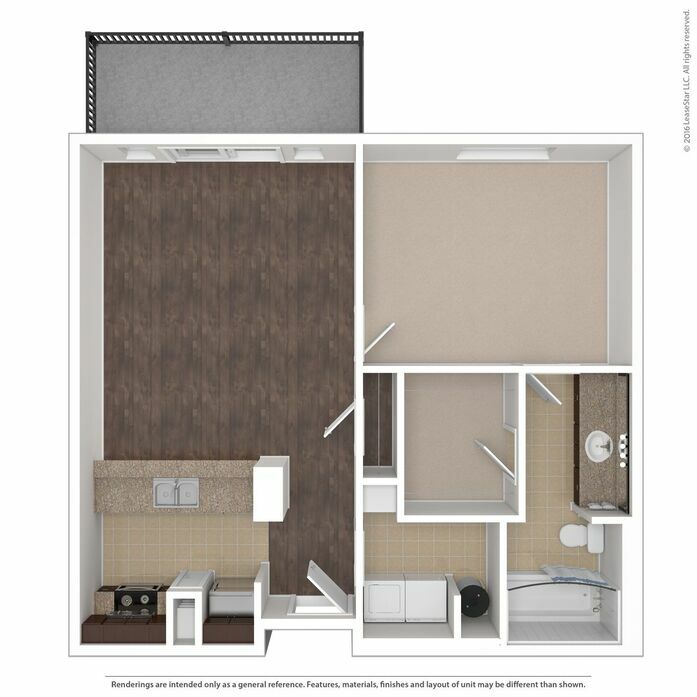 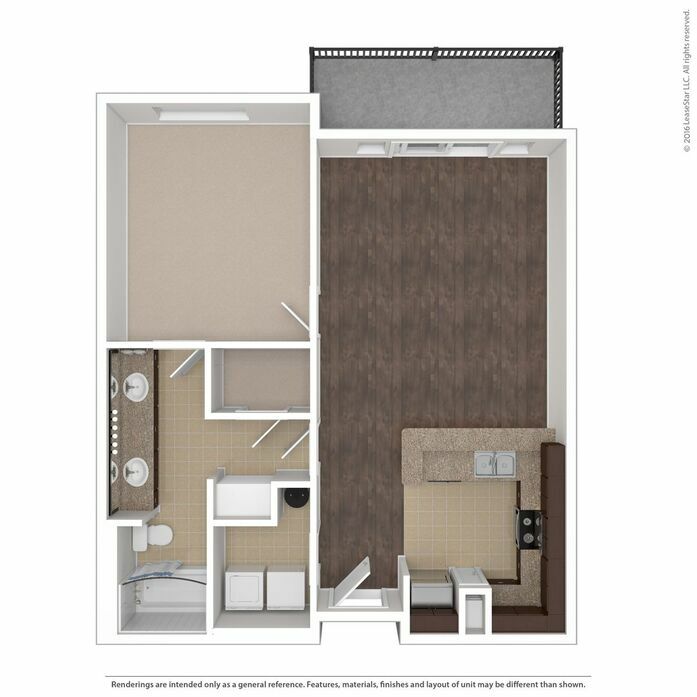 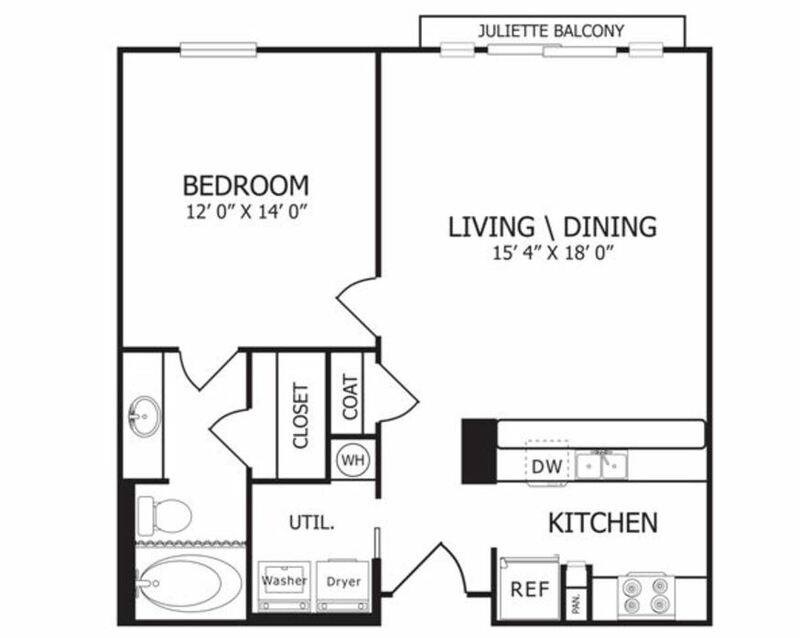 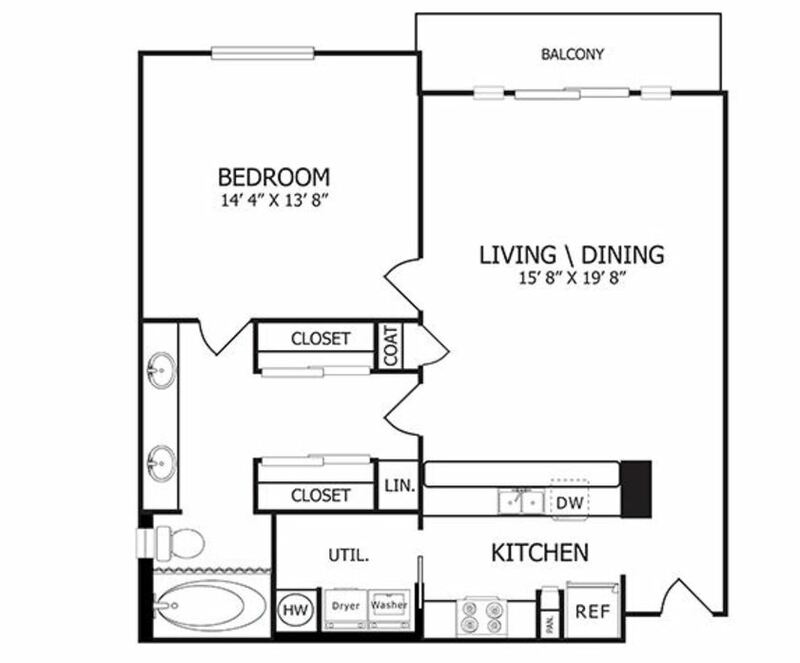 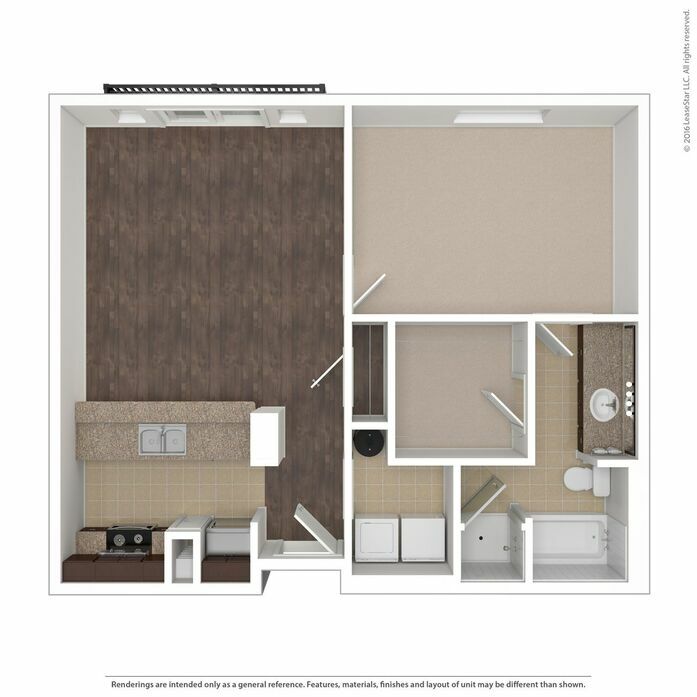 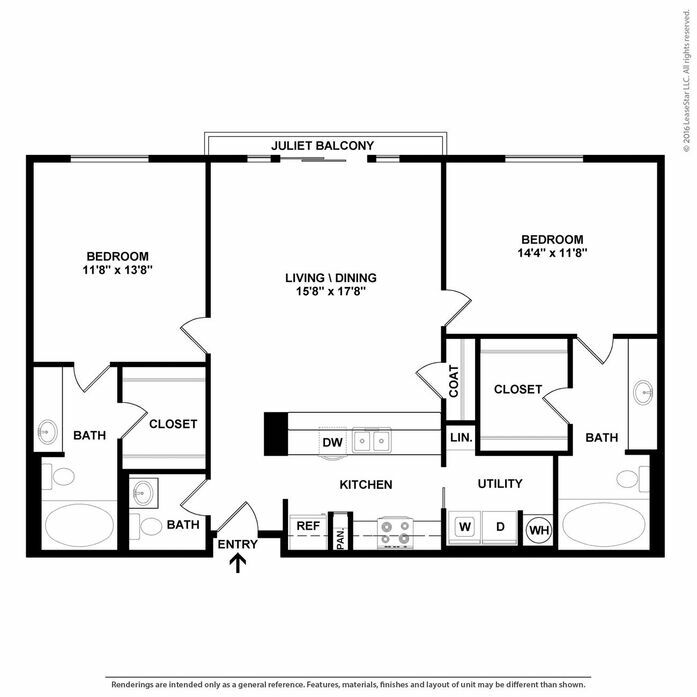 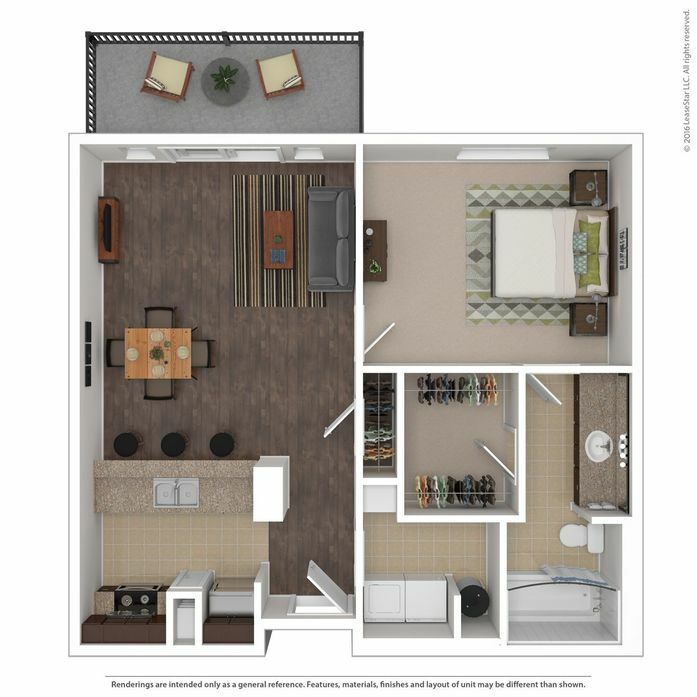 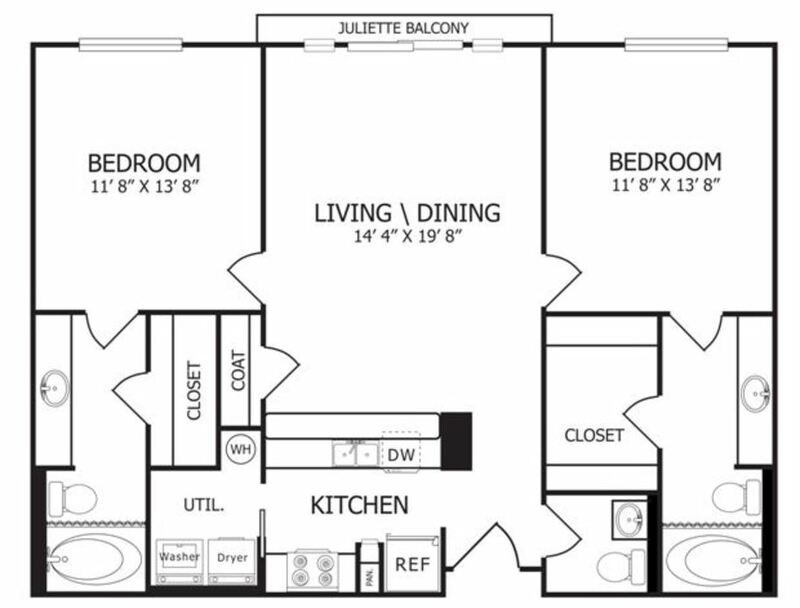 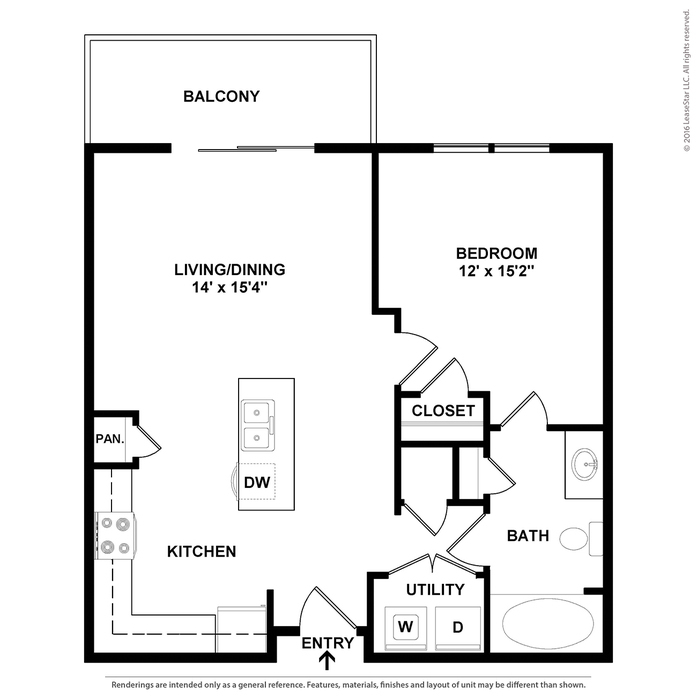 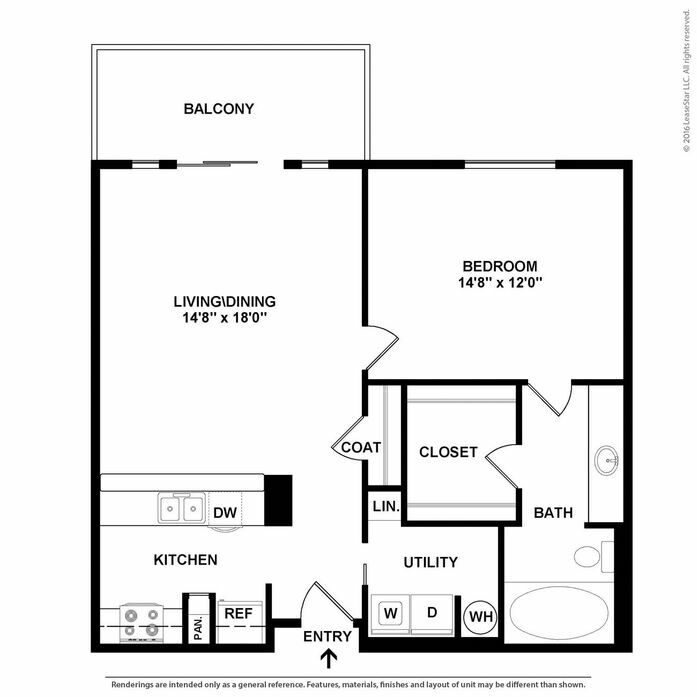 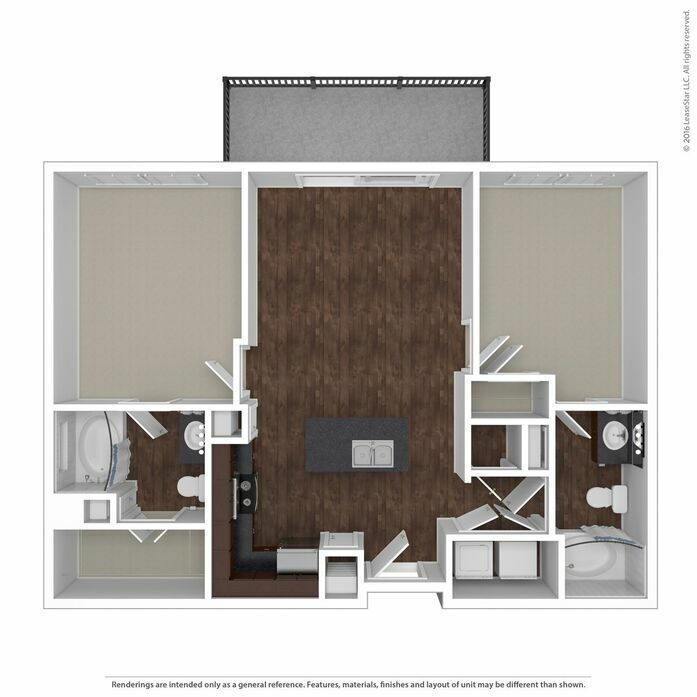 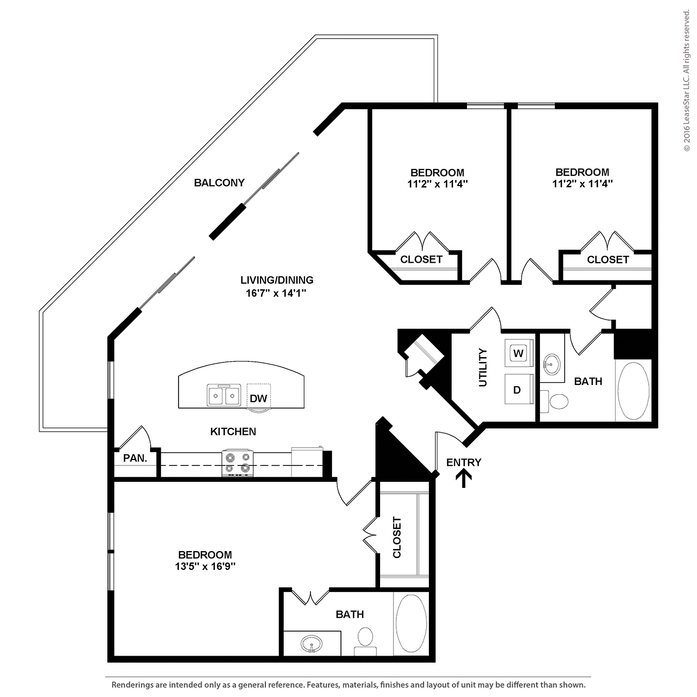 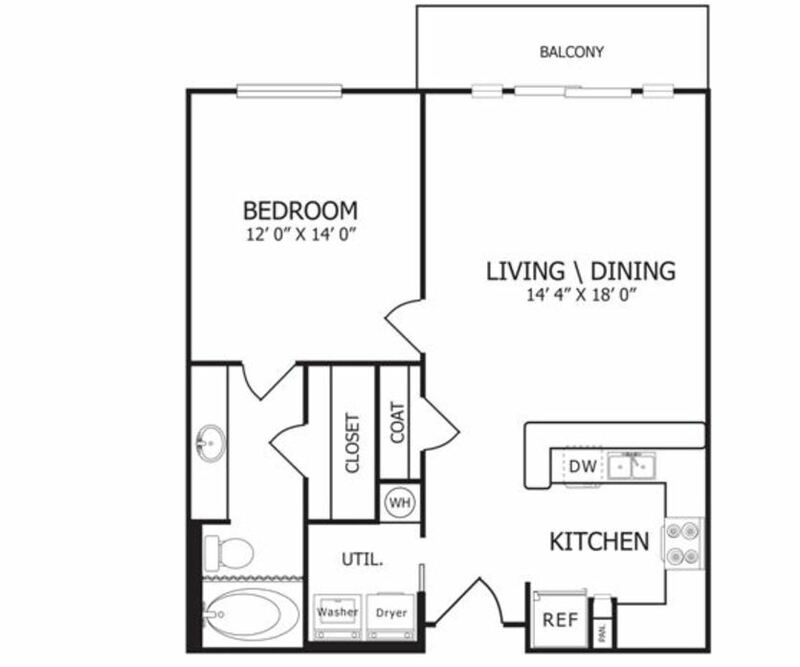 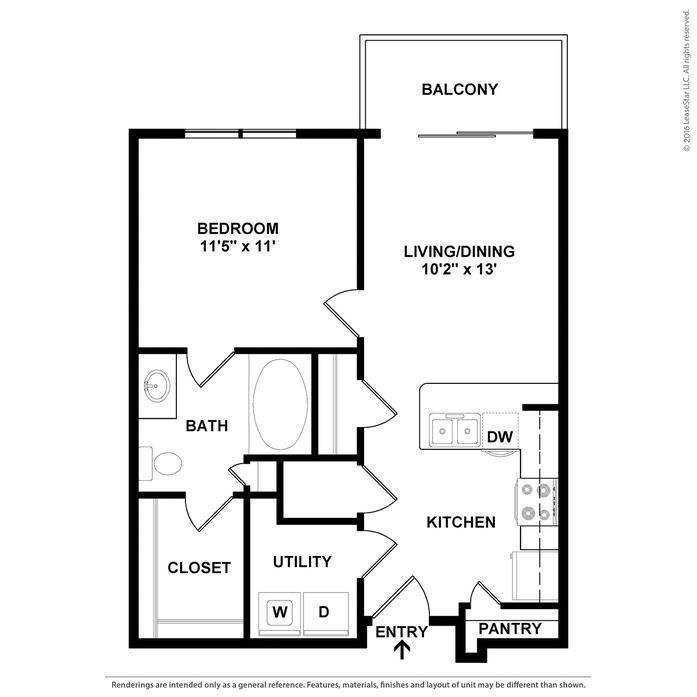 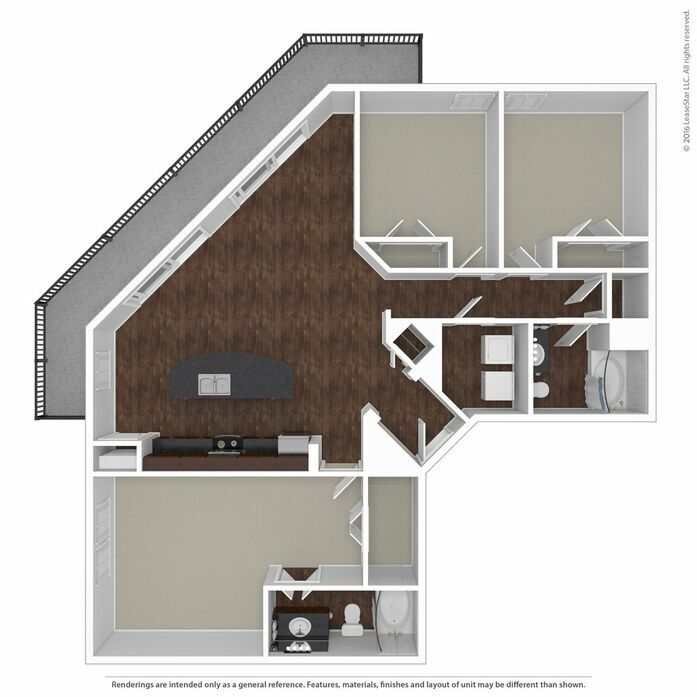 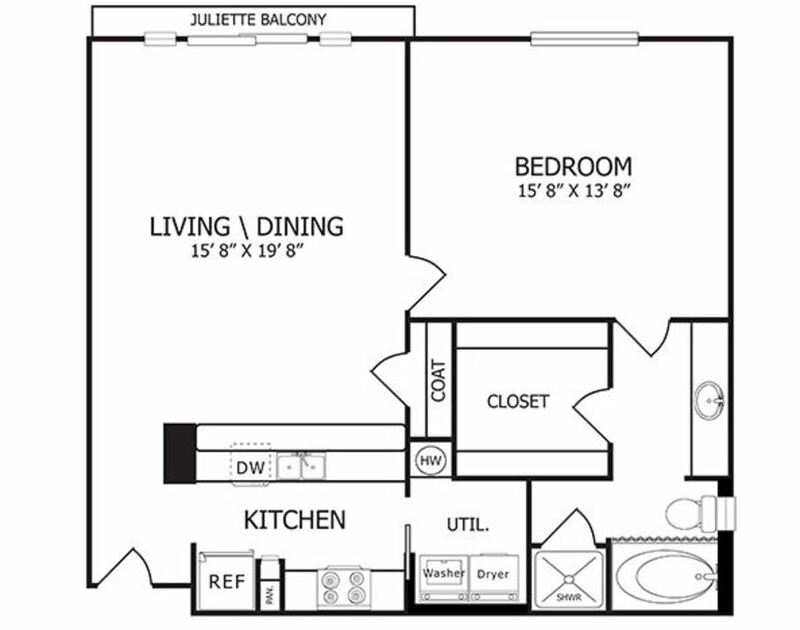 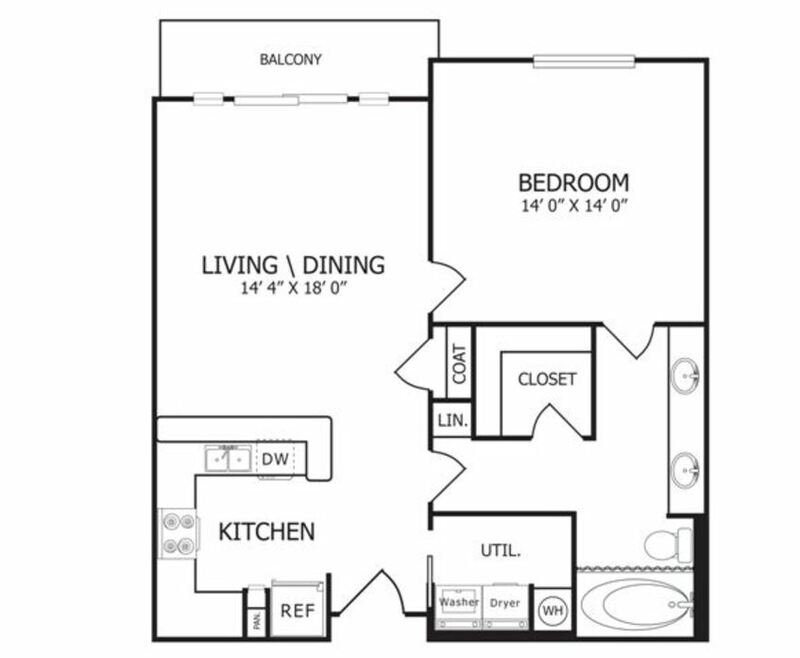 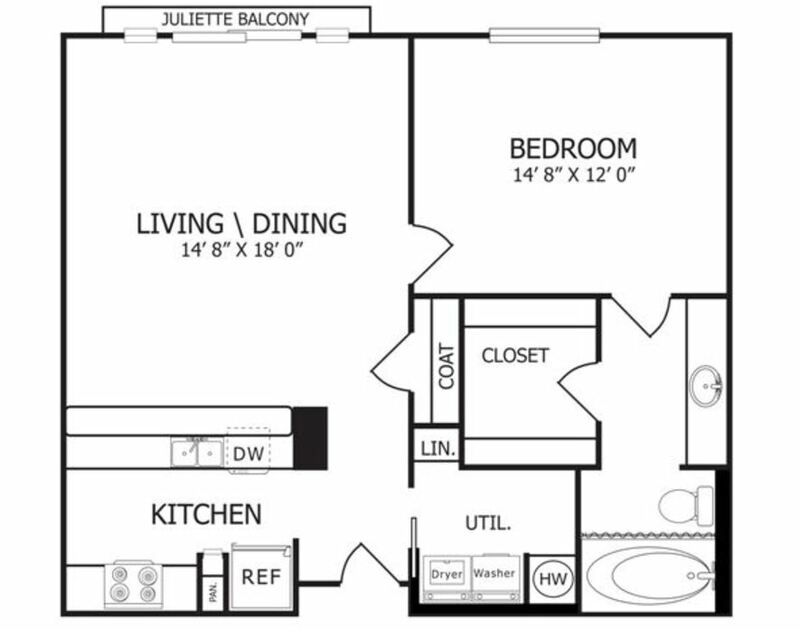 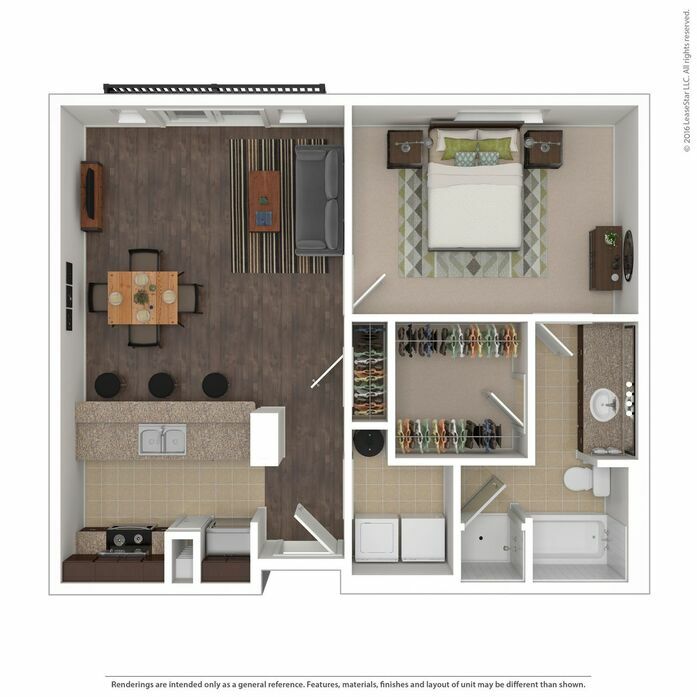 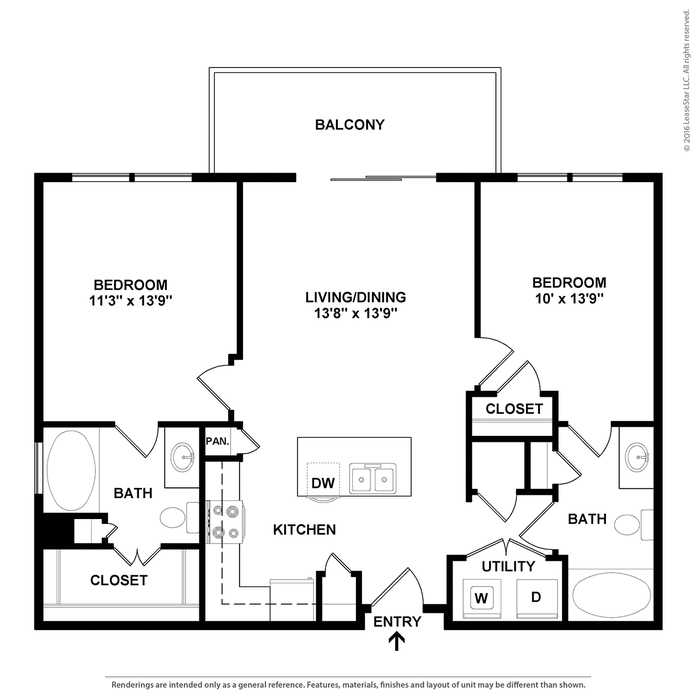 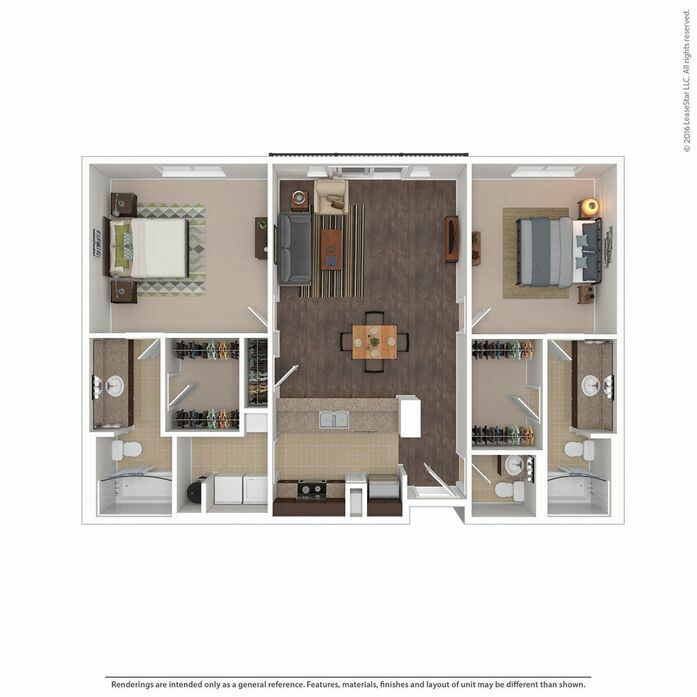 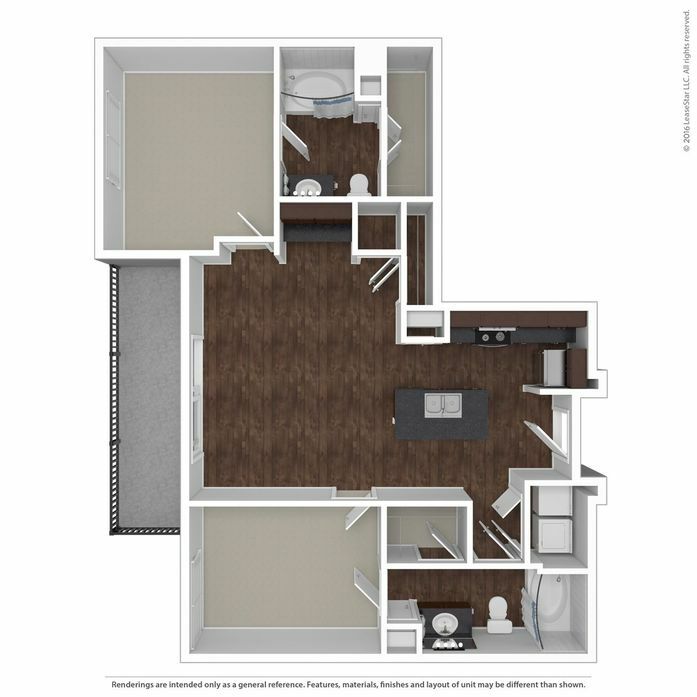 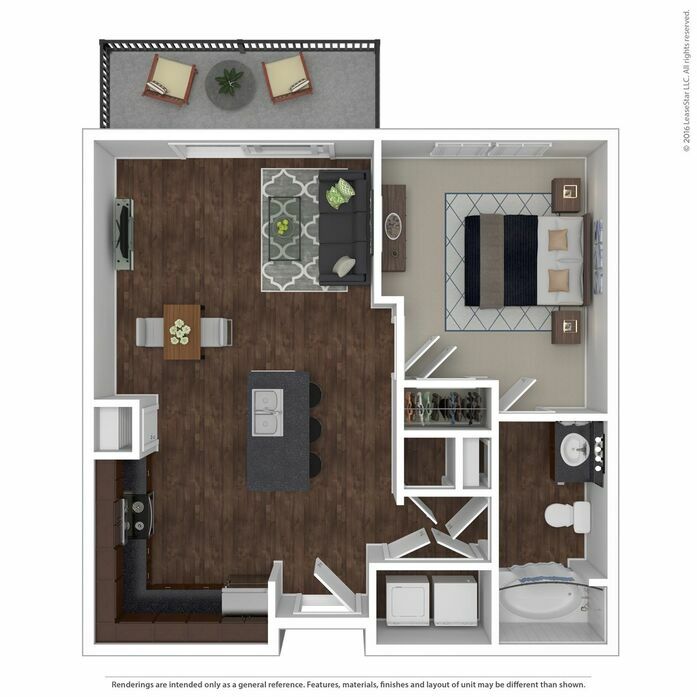 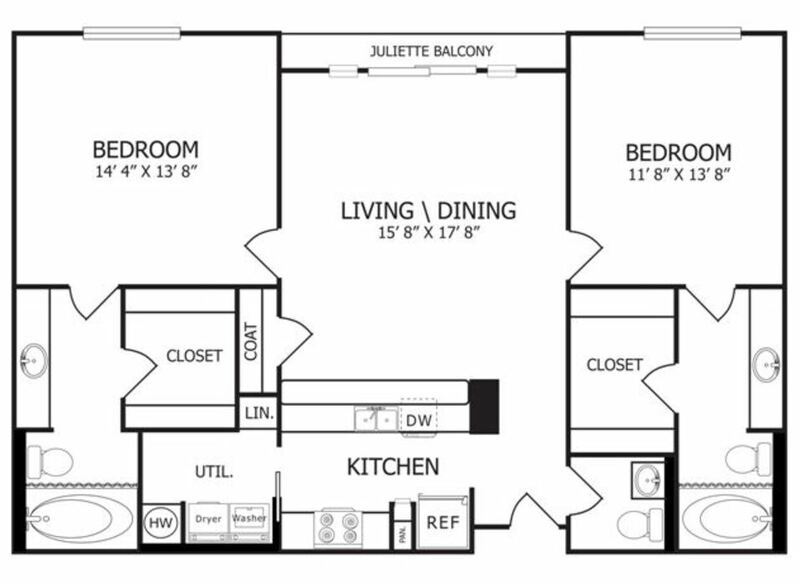 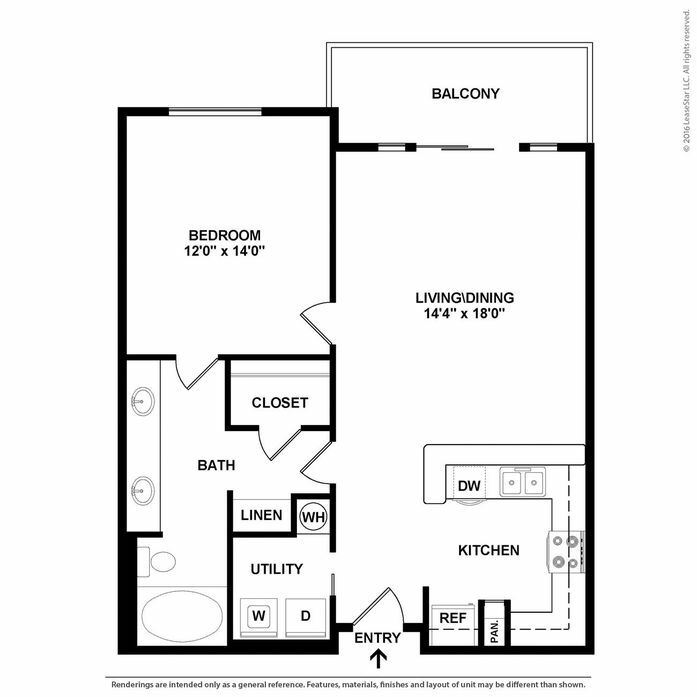 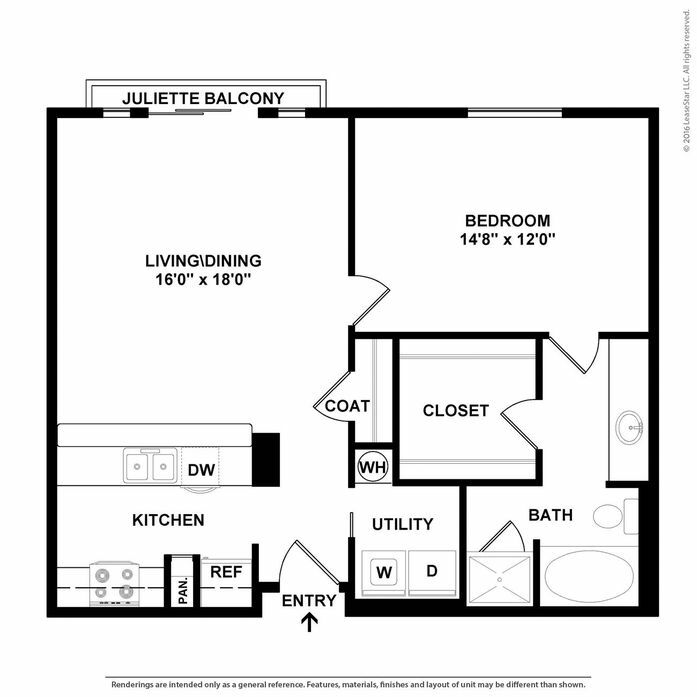 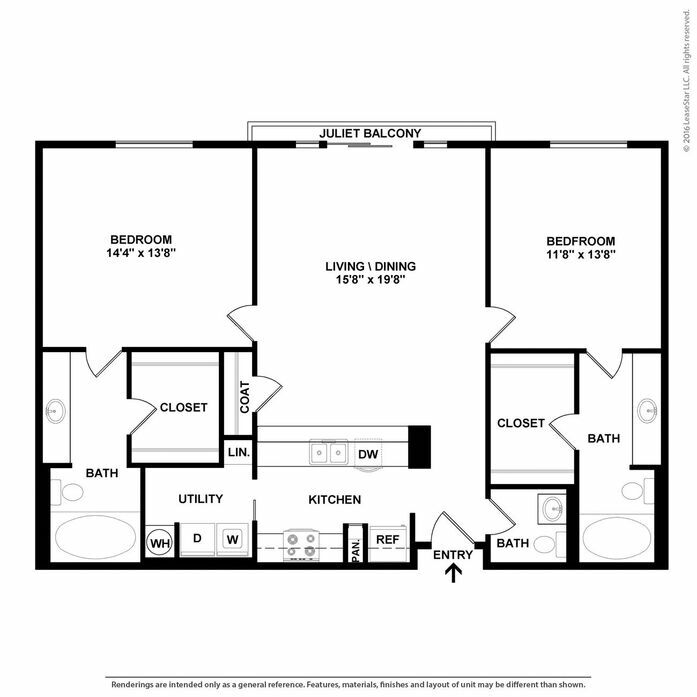 Our 1-, 2- and 3-bedroom apartments feature unique layouts and spacious interiors that cater nicely to any lifestyle or living situation. 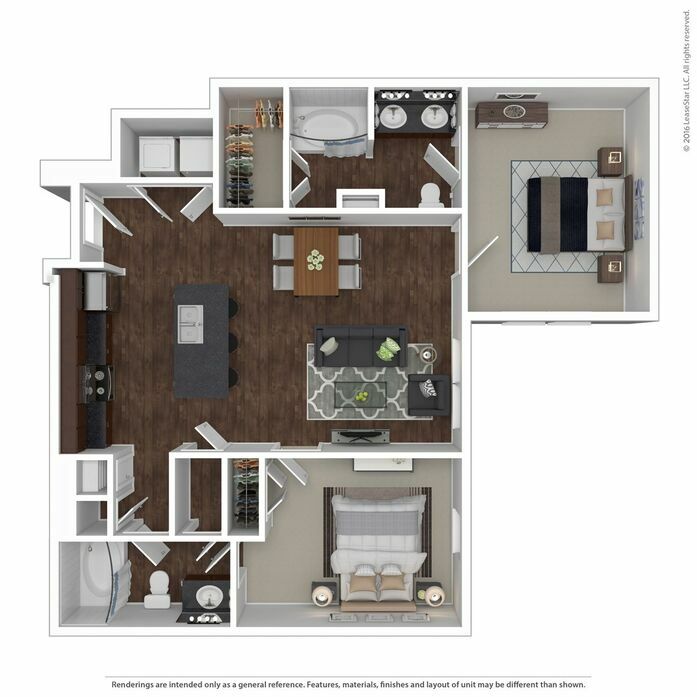 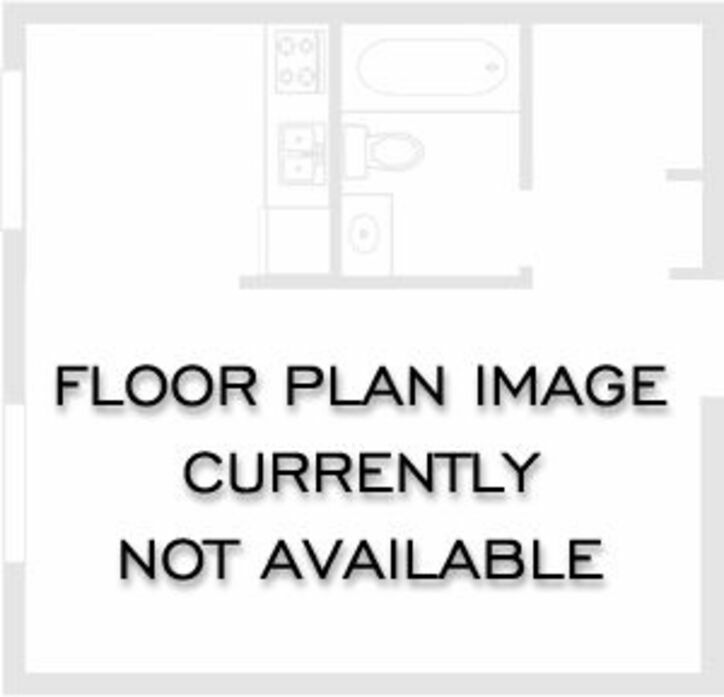 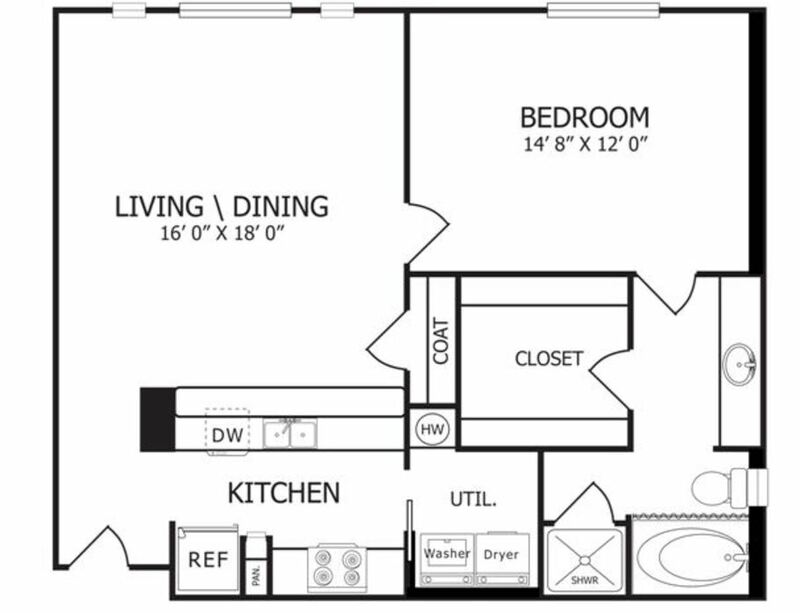 Each of these stunning OKC apartments also feature a beautiful and spacious kitchen with modern appliances. 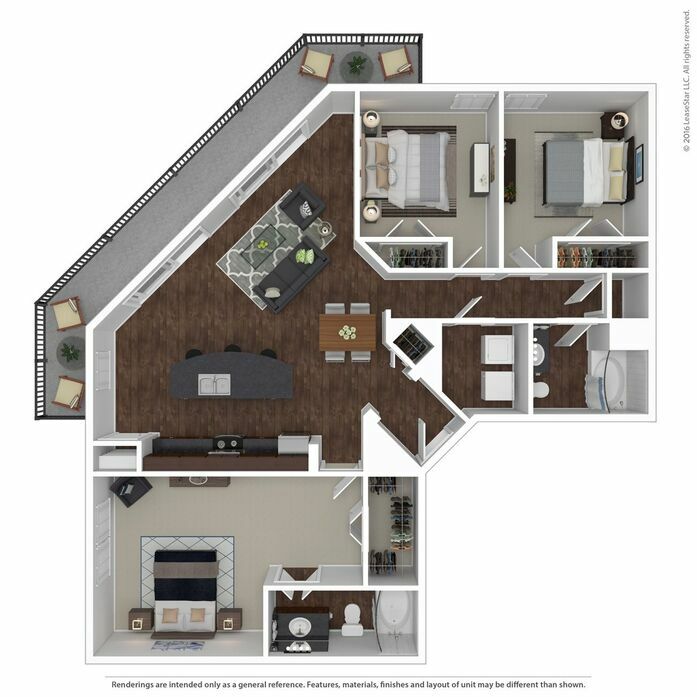 Central air conditioning keeps your home cool during the summer months and a spacious patio or balcony helps extend your home into the natural beauty that surrounds it. 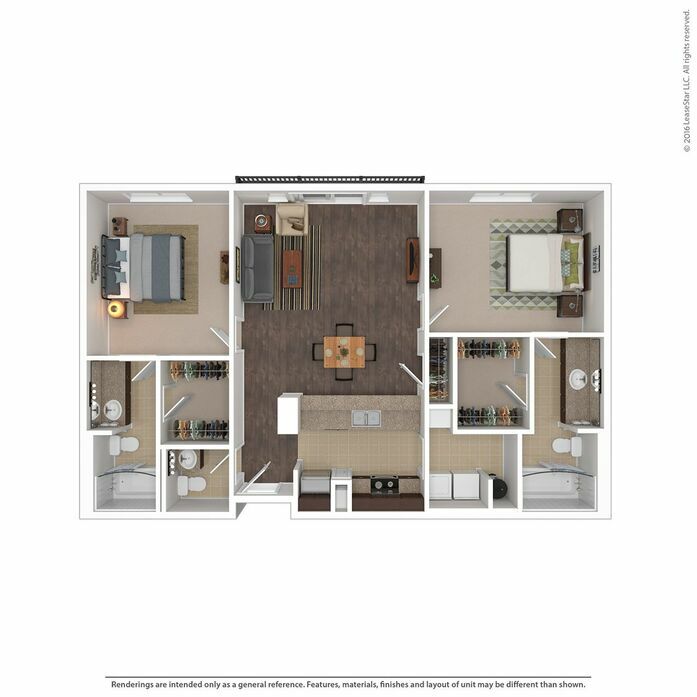 Finally, premium materials and finishes like granite counter tops and wood flooring lend an air of luxury to an already gorgeous living space. 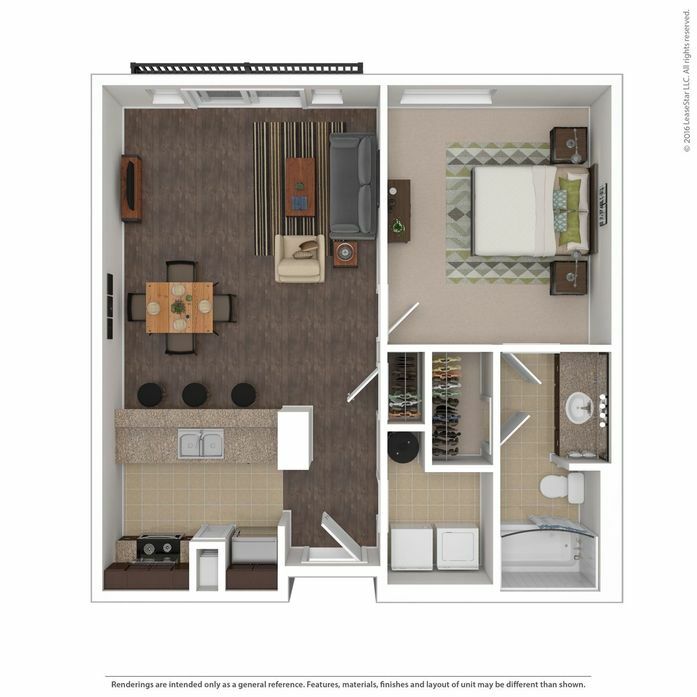 If you’d like to learn more about how this beautiful community of Oklahoma City apartments can be your new home, we’d love to hear from you! 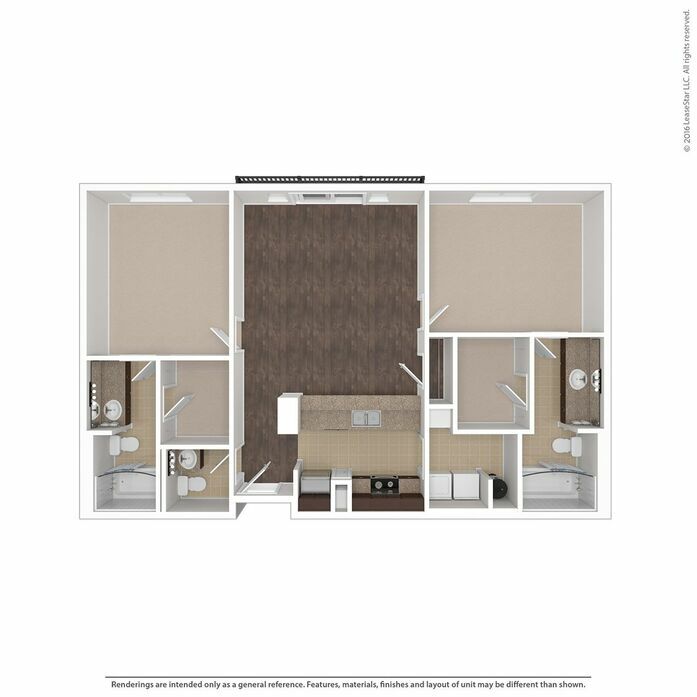 Give our office a call or stop to speak with a member of our staff about availability and get a tour scheduled. 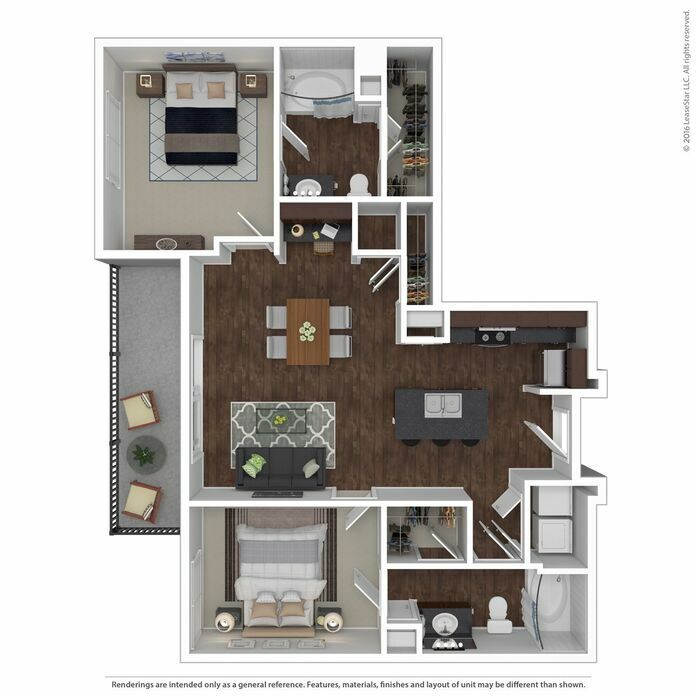 Come see the excitement and luxury for yourself!